Bantry Bay, Co. Cork, Ireland; in girdle view. Robin Raine. © Robin Raine (Robin.Raine@nuigalway.ie). Ireland. In girdle view.. Robin Raine. © Robin Raine (Robin.Raine@nuigalway.ie). Coscinodiscus concinnus W.Smith Ireland. In girdle view. Published in: Smith, W. (1856). A synopsis of the British Diatomaceae; with remarks on their structure, functions and distribution; and instructions for collecting and preserving specimens. Vol. 2 pp. [i-vi] - xxix, 1-107, pls 32-60, 61-62, A-E. London: John van Voorst. 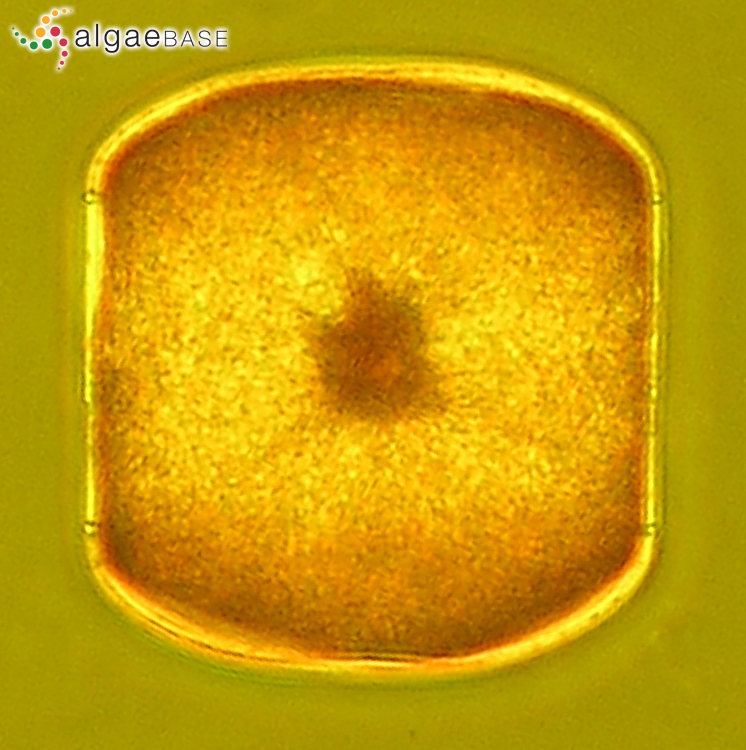 The type species (lectotype) of the genus Coscinodiscus is Coscinodiscus argus Ehrenberg. Accesses: This record has been accessed by users 3002 times since it was created. Boalch, G.T. (1970). 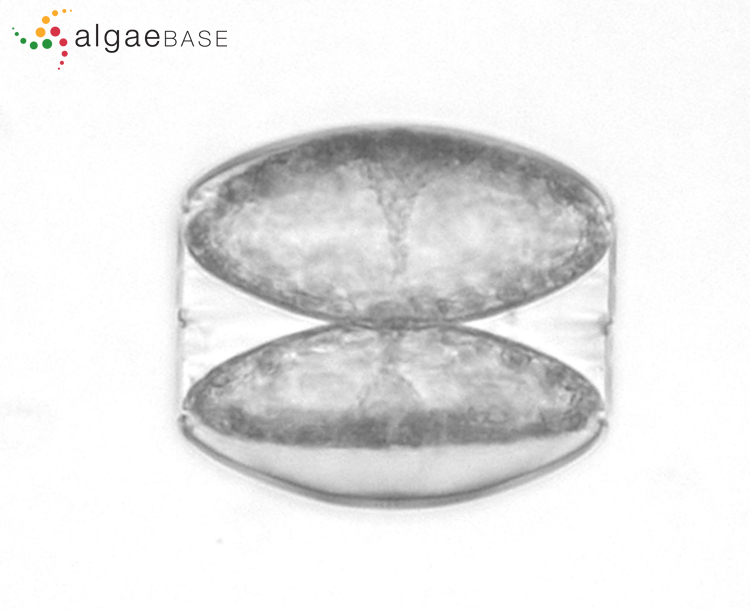 The typification of the diatom species Cosinodiscus concinnus Wm. Smith and Coscinodiscus granii Gough. Journal of the Marine Biological Association of the United Kingdom 51: 685-695. Holmes, R.W. & Reimann, B.E.F. (1966). 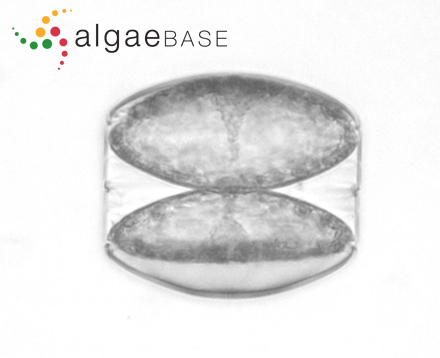 Variation in valve morphology during the life cycle of marine diatom Coscinodiscus concinnus. Phycologia 5: 233-244. Holmes, R.W. (1966). Short-term temperature and light conditions associated with auxospore formation in the marine centric diatom Coscinodiscus concinnus W. Smith. Nature, London 209: 217-218.